Since the Git’s inception we have always wanted a private courtyard for our guests to enjoy themselves. This has been a long labour love but it is finally open to the public. Come on in and enjoy this space with us. It’s the perfect location for a beer or glass of wine and some fresh Thornbury air. 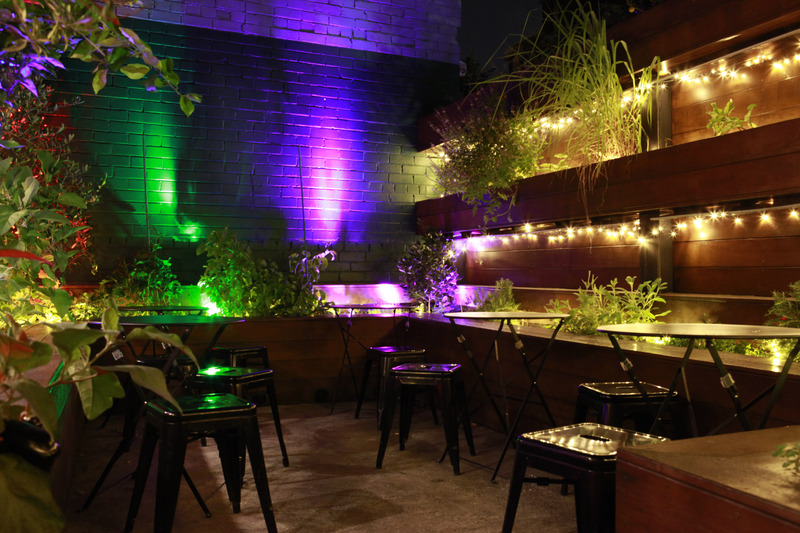 Looking to celebrate under the stars, our Herb garden is available for hire. Contact us to start planning your next party.